Let our commercial locksmith in Wilmette provide you with an assessment of your needs and recommend solutions. Commitment is guaranteed by “Locksmith Wilmette”. There is no other way of dealing with urgent lock problems other than being focused on the specific issue and the needs of customers. With speed being one of the most important criteria when it comes to emergency lock and key services, our company has made the right preparations in order to meet the demands of customers. Fast response and 24 hour emergency locksmith services are ensured thanks to our mobile team, experience, high tech equipment and proper organization of our team. *Office services. 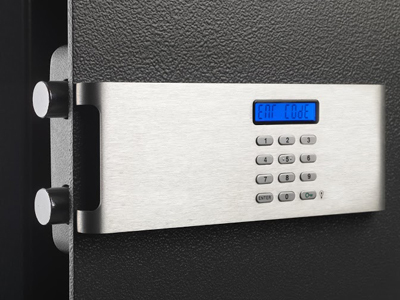 With knowledge of all commercial security door locks, including the most advanced keyless systems, our professionals can repair, rekey, replace and install everything to your satisfaction. Is there something wrong with the door closer? Our specialists will fix it. Want to upgrade the entire security of your office, company, commercial enterprise or industry? Our experts can suggest ideas and provide services discreetly, efficiently and on time. * Home lock and key needs. Our residential locksmith experts offer recommendations for home security enhancement, replace window latches, install new locks, fix the existing ones, offer rekey services and replace the lost keys. If you want to replace the locks of your cabinets or internal doors, install a safe or extract the broken key, rely on our team. * Car locksmith needs. 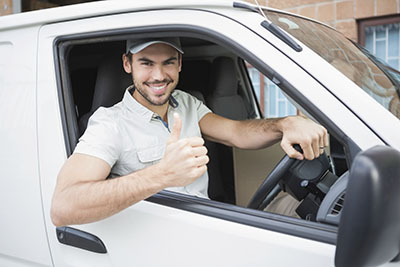 If your trunk doesn't open, the key is lost or the entire security system of your vehicle doesn't seem to work properly, count on our expertise. Our professionals offer ignition change, program sophisticated keys, make key duplicates, change vehicle locks and cut brand new car keys. * 24 hour emergency service. Our professionals won't only help you during lockouts. The emergency services our company provides also include the repair, rekeying and change of locks and the replacement of all keys. Whenever security is compromised or you have no way of entering or exiting your property, you can count on our Locksmith business in Wilmette, Illinois. With experience and knowhow, our specialists can help you whether you have urgent lock and key problems or not. We take pride of our ability to offer fast response services and help our customers gain back security. When there is need for services, you can always depend on our skills. By providing emergency lockout and other services 24/7, our professionals are able to save you time, spare you from worse security problems and prevent tragedies. By sharing our knowledge when you need consultation, our experts make sure you get the right locks and systems, everything is installed properly, and your security is ensured. 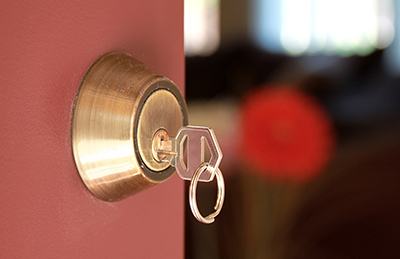 From emergency assistance to advanced locksmith services, our company offers all to customers with zip code 60091. Our professional solutions range from commercial and residential lock repair to ignition key replacement. Our qualified technicians in Illinois are always available to help. Locksmith Wilmette will be there to provide professional auto, commercial and residential locksmith service that you can depend on.